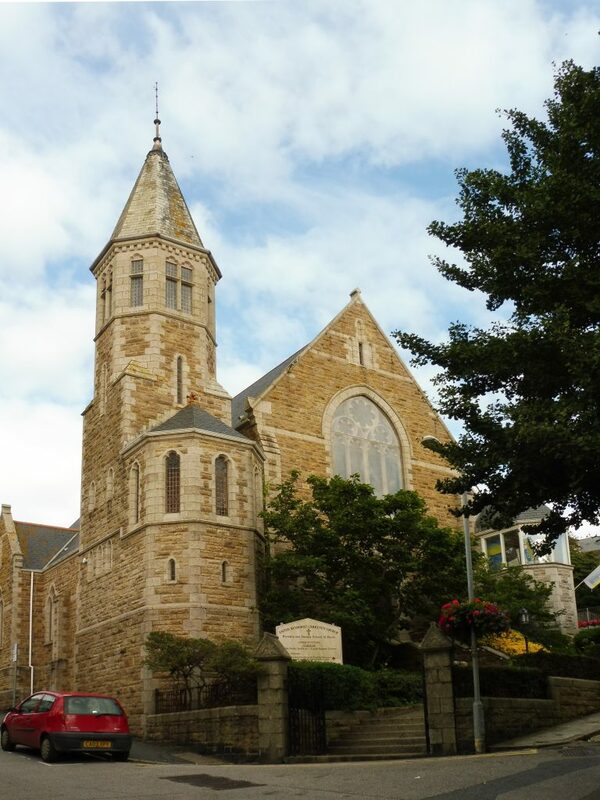 United Methodist Church is situated in the centre of the beautiful seaside town of St Ives. It has limited parking but is within easy walking distance of most amenities. The congregation is small but very welcoming. Apart from the regular Sunday morning service at 10:30, there is a monthly Iona-style service. In addition there is a coffee morning on Fridays, Bible study on Tuesdays and a craft group which meets on Thursdays. The church building is used by Flashlight, which is a small local youth organisation. The aim of Flashlight is to engage with vulnerable young people who may have problems with school education, home or personal issues. It runs various workshops, including art, cooking and music.